Petition Stop the Bridge to Nowhere! Stop the Bridge to Nowhere! 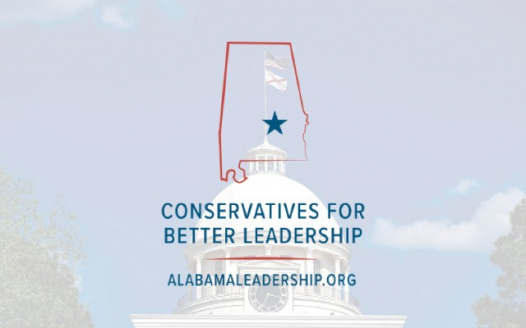 Conservatives across Alabama have had enough of “business as usual” in Montgomery - wasteful spending, corruption and a government that keeps getting bigger. Now our leaders want to spend up to $150 million on a new bridge to the beach that everyone admits is unnecessary - when we have over 600 bridges in our state so broken you can't even drive a school bus over them! Sign our petition to ask Gov. Ivey to continue her record of sound conservative leadership and put an end to the "Bridge to Nowhere"!